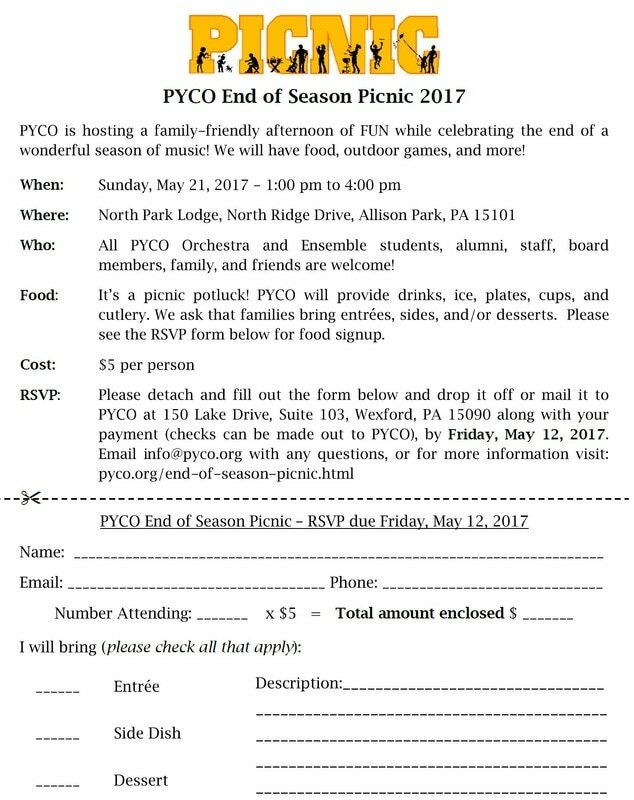 Sunday, May 21, 2017 - 1:00 to 4:00 P.M. When making an online payment, please add 3% to the total payment to cover processing fees. For example, if you are making a $20 payment, please submit $20.60. Thank you!